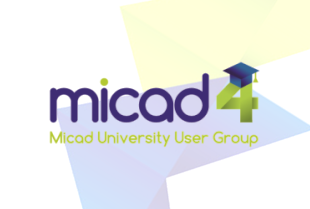 Following the acquisition of Peirce Management Services by Micad; we welcomed the many C4C cleaning audit software users into the Micad community. It was essential for us to create a forum where they could impart their knowledge and share experience to the benefit of all Micad users ,- hence the creation of the Cleaning Audit Working Group. 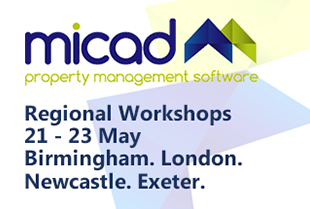 Their most important role to date has been input into the specification of the new Micad4 Cleaning Audit module to be released in 2017.